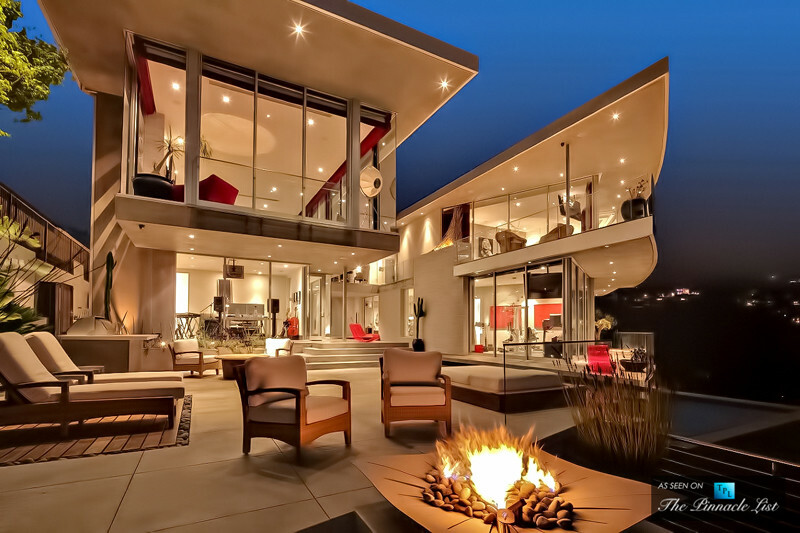 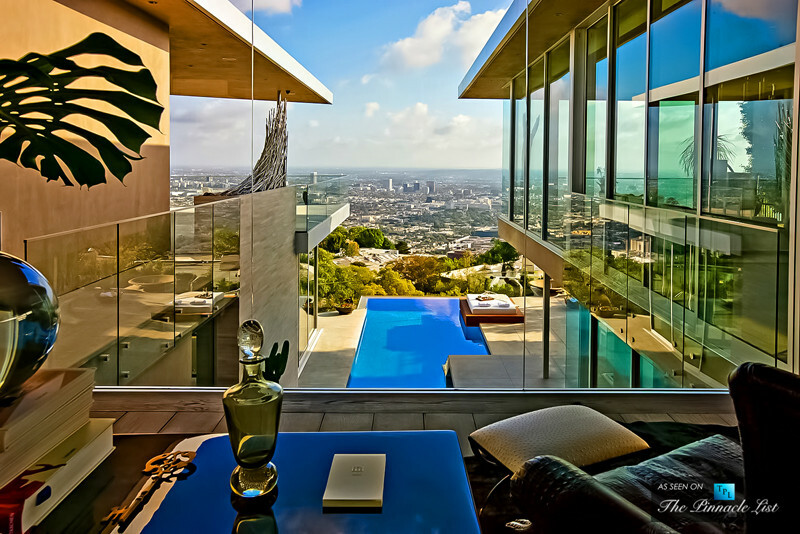 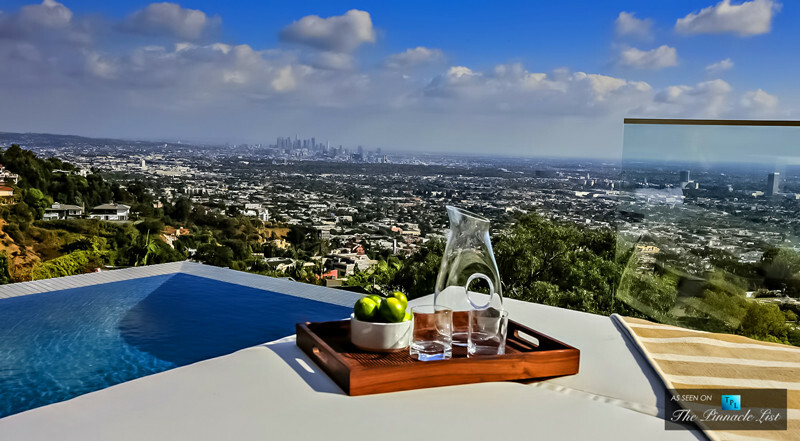 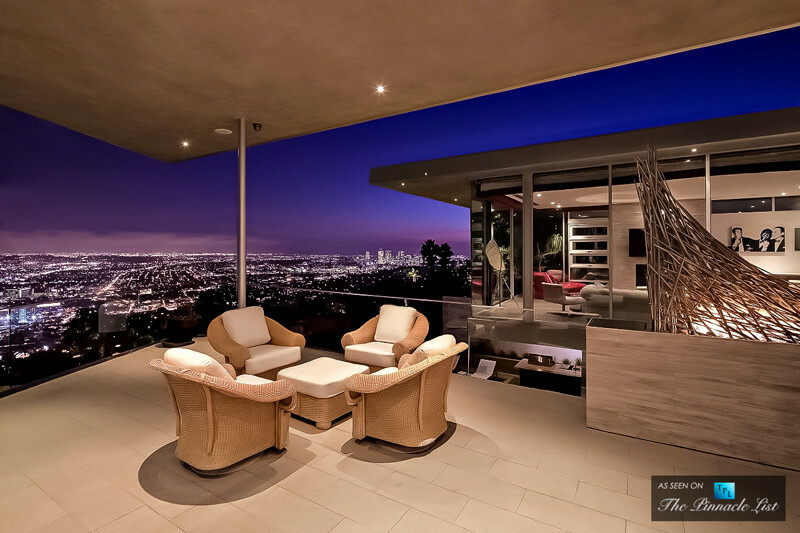 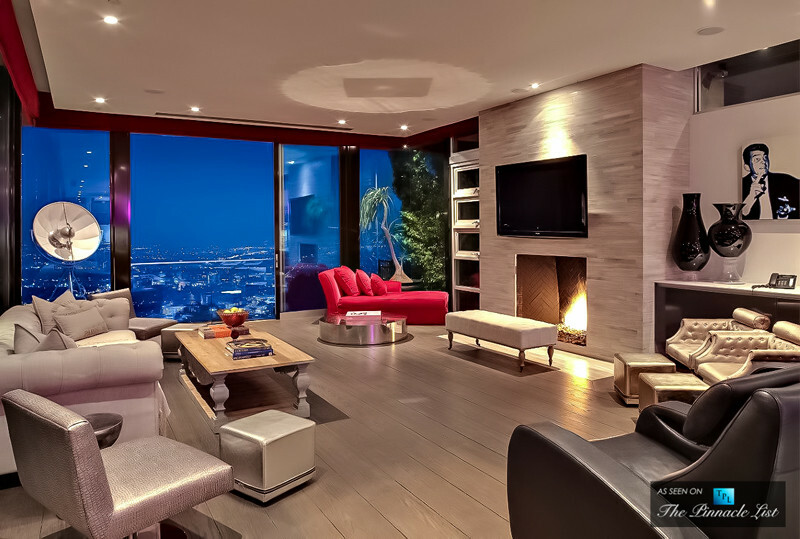 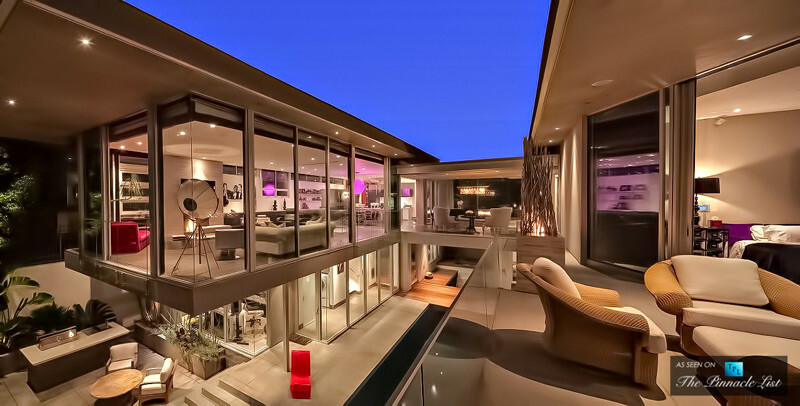 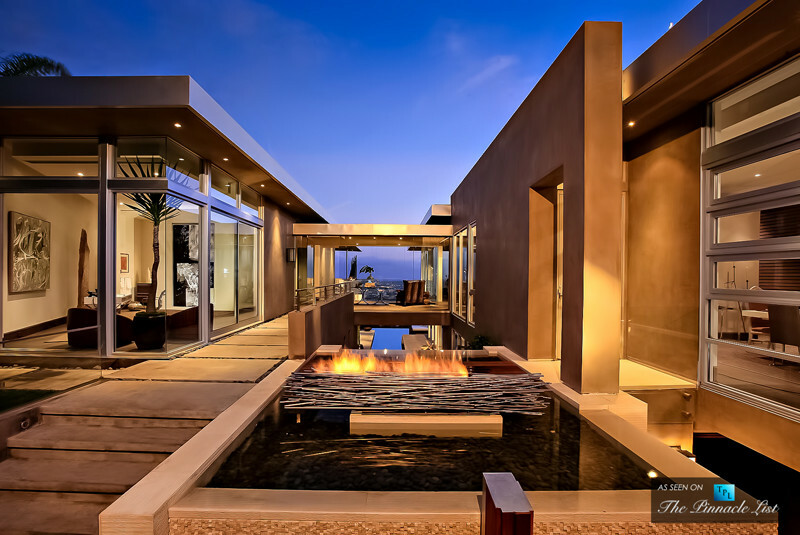 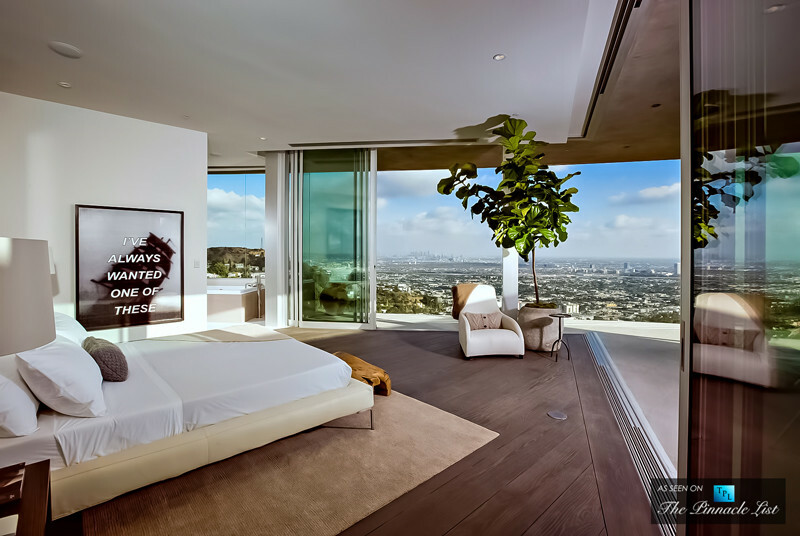 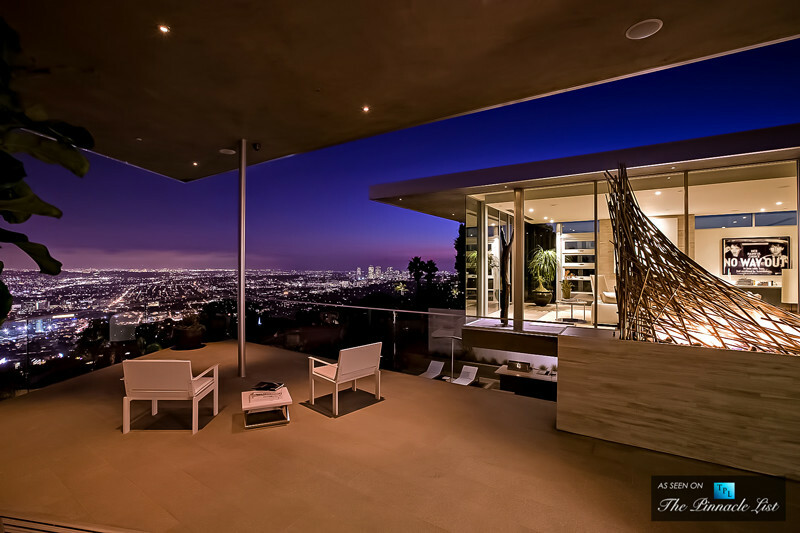 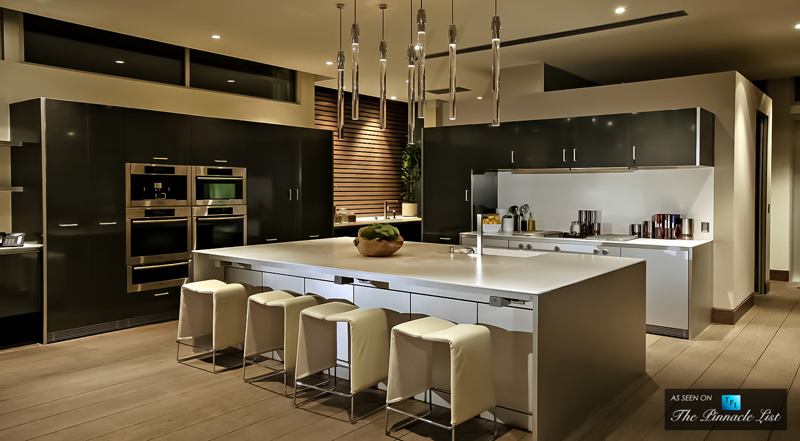 Avicii recently purchased this stunning residence in the Hollywood Hills in Los Angeles for $15 million. 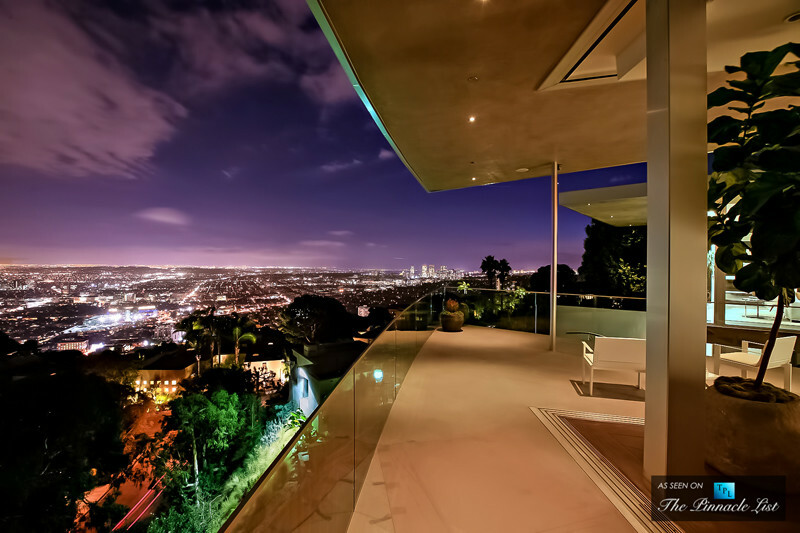 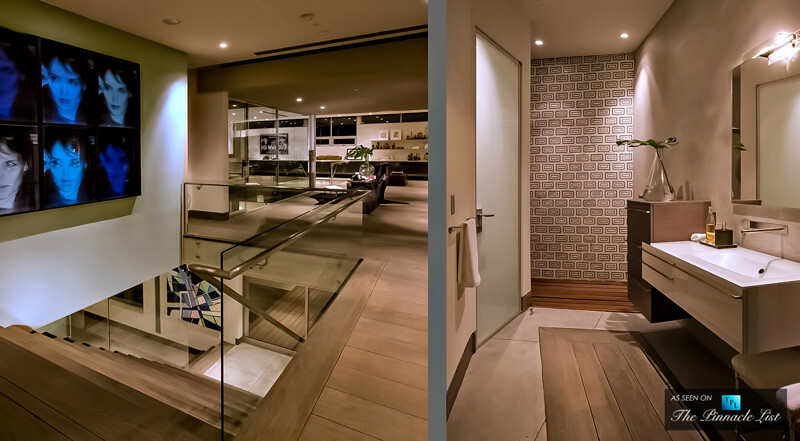 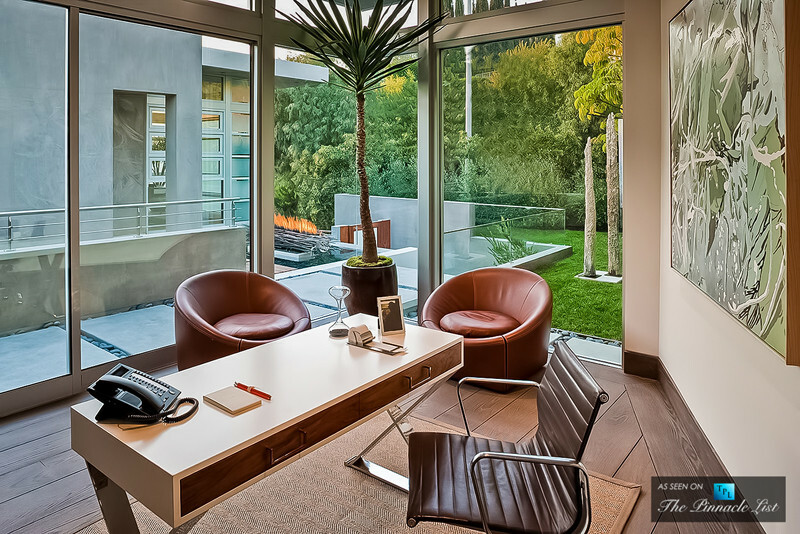 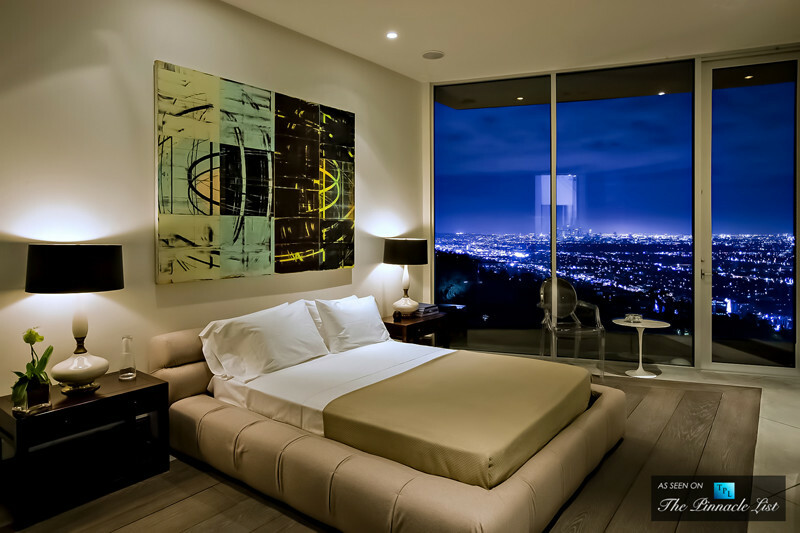 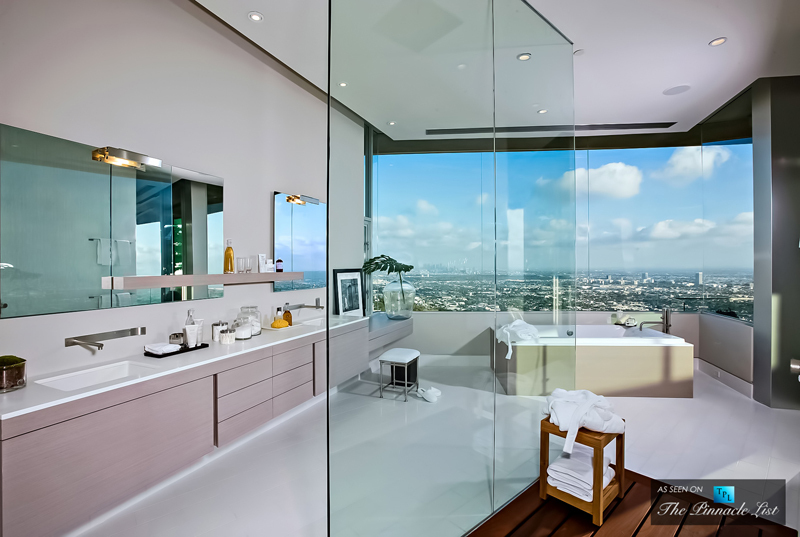 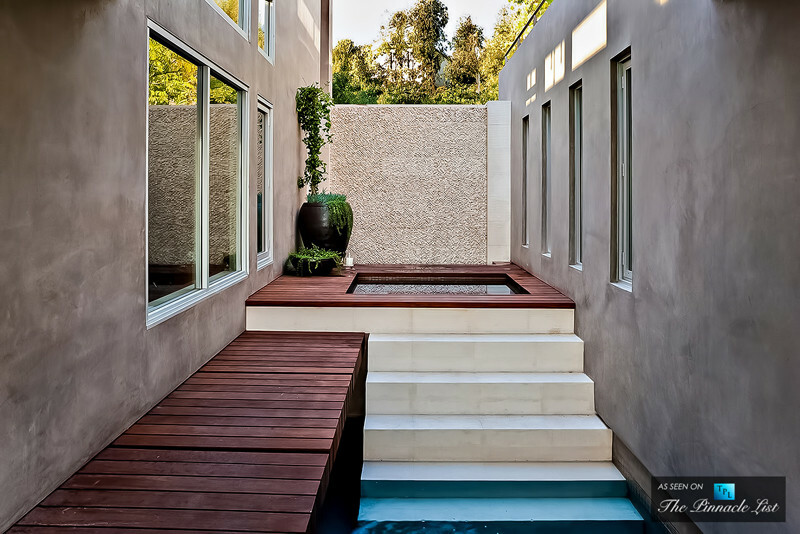 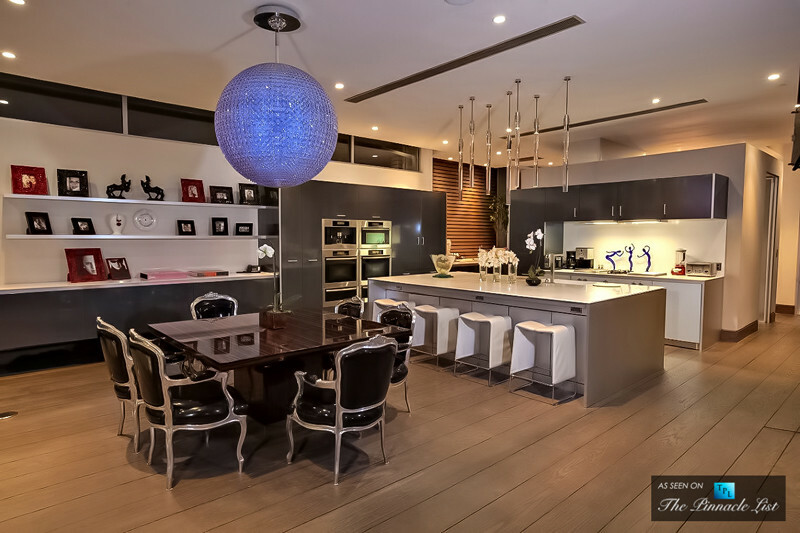 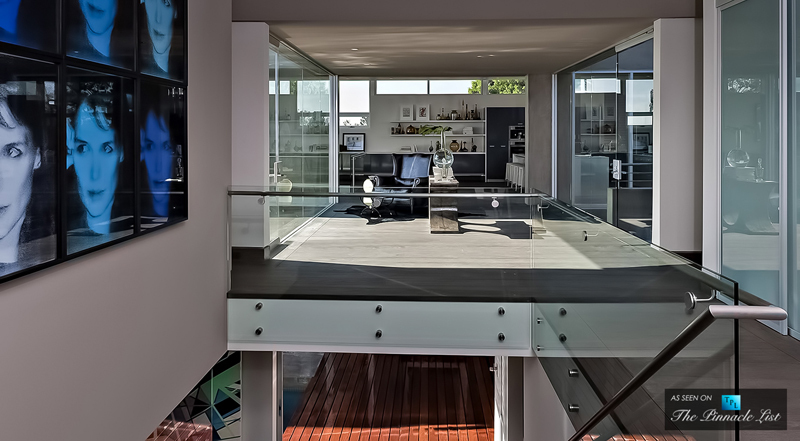 The 7,007 square feet multilevel residence is located on a steep slope right above the Sunset Boulevard and provides stunning panoramic views of Downtown Los Angeles. 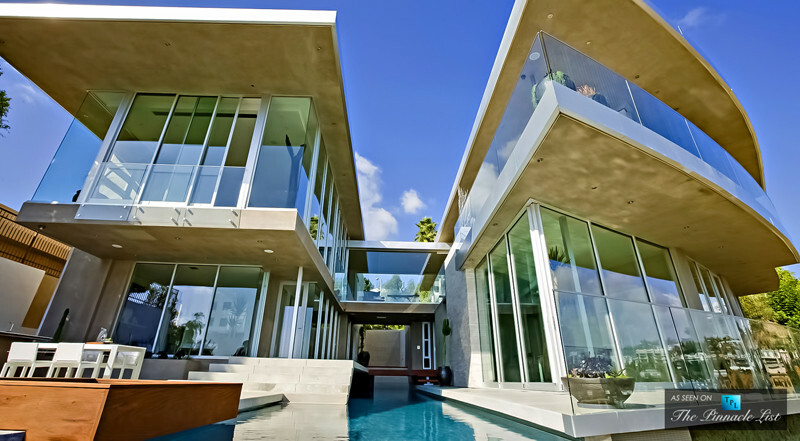 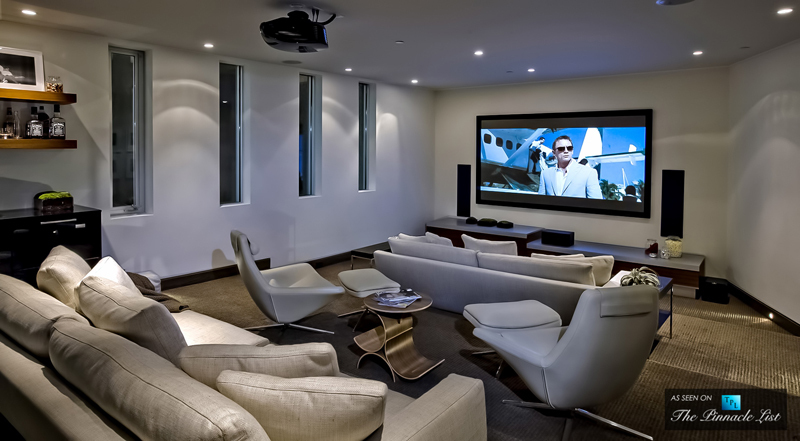 Avicii’s new home features six bedrooms, seven bathrooms, floor-to-ceiling windows, an infinity pool that seamlessly blends over the slope into the breathtaking view, a home cinema and a remote access Vantage Home Automation System which features a fingerprint recognition system.